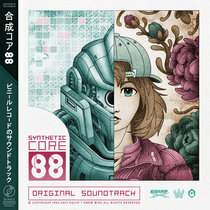 doubletaco What other album lets you listen to both Zelda and Gradius music /at the same time/? 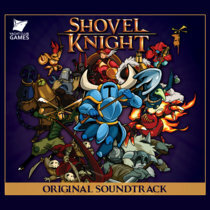 Favorite track: A Link to the Future [The Legend of Zelda: A Link to the Past - Ending (Story)]. 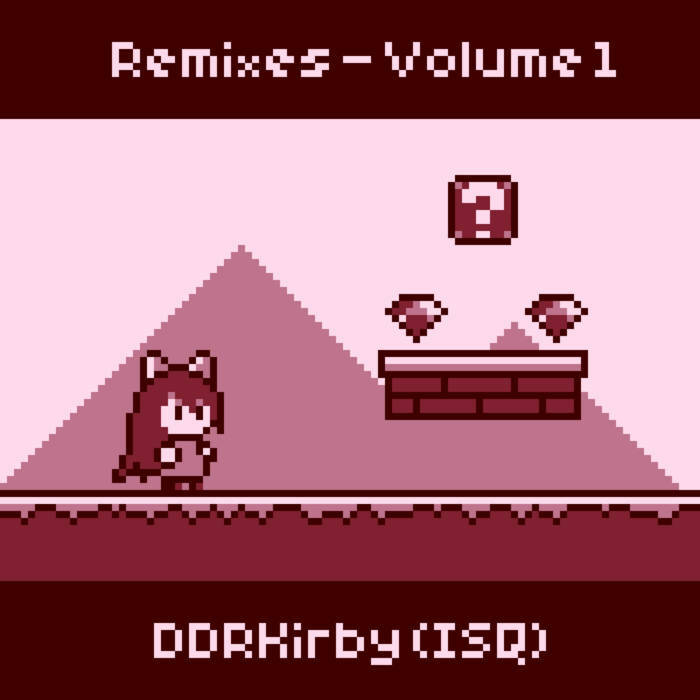 The first release in an ongoing series of free remixes, including several rearrangements of classic video game music. Special thanks to Disasterpeace for permission to use the arpeggio from FEZ - Adventure in "There's Nothing Like Flying".